2017 was the year I finally broke down and bought a 3D printer. I went for the cheapest model I could find that looked like it was halfway decent. 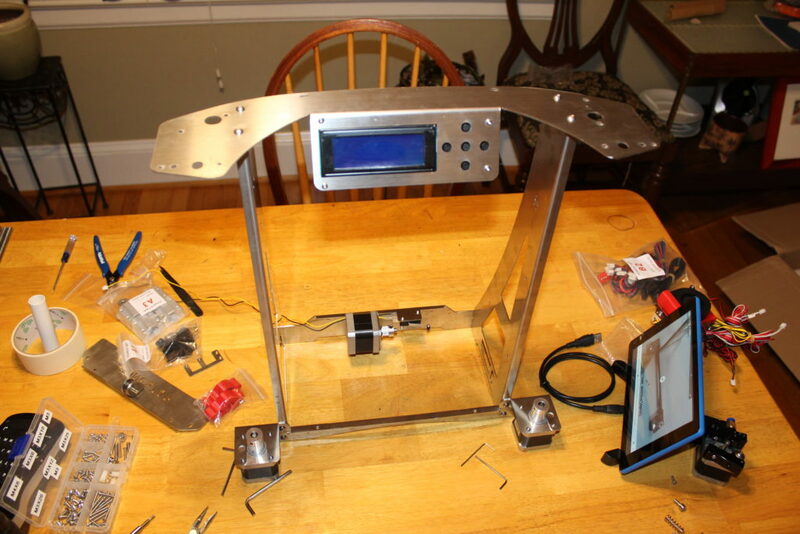 I ended up ordering a Zonestar P802QR2 printer kit (a Prusa i3 clone). Here are my impressions. 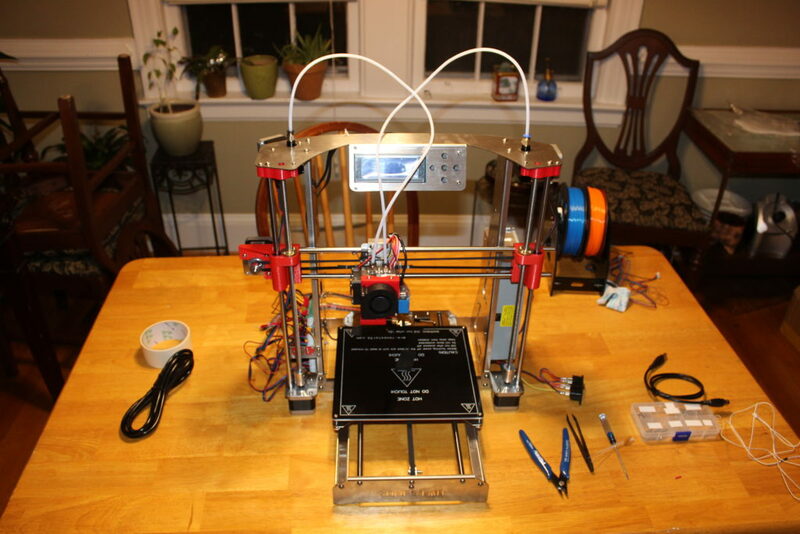 This printer starts at around $200, and with a few extra options, like heated bed and dual extruder, it was still under $300, which I thought was an amazing deal. The kit arrived back in July, and my daughter and I dove right in to assemble it. I’m just now getting around to writing up the experience. The parts arrived from China well packaged. The only tiny damage was to a sheet of blue tape that was supplied. I now know that wasn’t a big deal, since that tape is constantly getting ripped up when models stick to the bed. 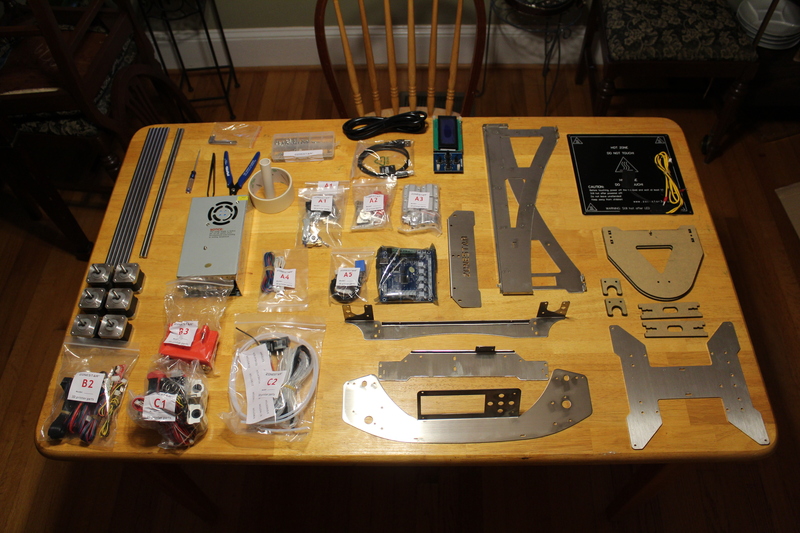 Zonestar did a pretty good job labeling the parts, as you can see when we laid everything out on the table. 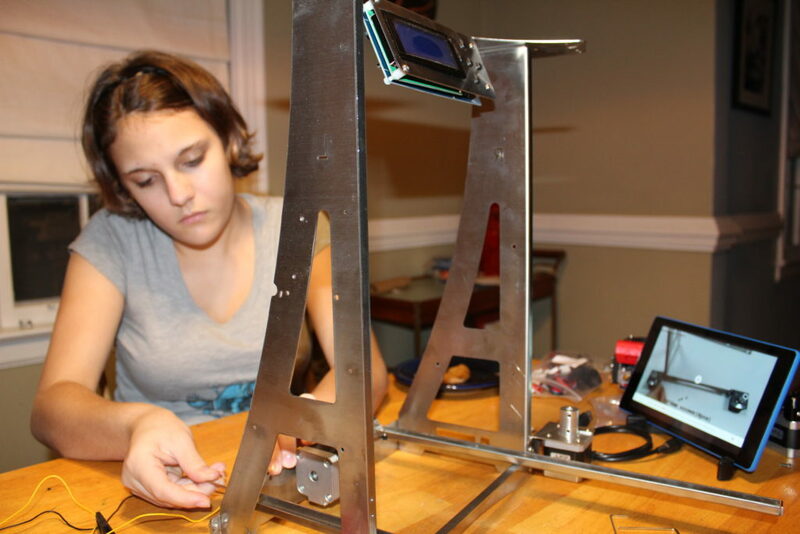 It took my daughter and me about 4 hours to assemble the printer. The documentation included on the SD card was pretty useless. We relied heavily on an assembly video. Lots of slowing it down, pausing it, and rewinding to try to follow some of the trickier parts. Here are a few shots from the build. In that last shot, you can see that we put the heated bed on upside down and we ran the filament guides over the front of the control panel instead of around back. 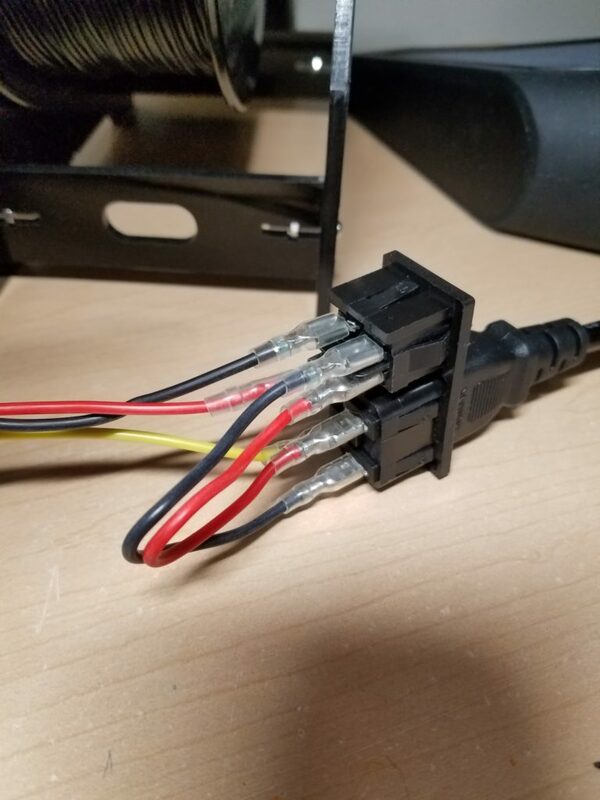 There were a few missteps like this that required undoing some of our assembly and doing it over again. And once we were done, I kept seeing opportunities to improve the cable management to make the whole thing tidier. After the assembly was done, it was another 4 hours before I could get a print out of it. I think the biggest lesson to learn was how to level the bed. I have followed a number of videos online to try to perfect that technique. I have had some trouble with the bed leveling screws on this printer. One in particular always seems to be loose. If I tighten it, it pulls the bed down, and I have to lower all the rest of the corners to maintain level. If I do that, the bed scrapes against the Y-motor, which obviously won’t work. So I typically have that one screw barely tightened, and it sometimes loosens itself during the print, even falling off sometimes. That doesn’t seem to affect the print too much; it seems like the threads on the screw snag the holes in the bed and hold the bed’s position. That’s good and bad. I use a roll of wide blue painters tape instead of the big sheets of blue tape. I think that’s a lot cheaper. Occasionally, a nozzle will catch the edge of one of the pieces and pull it up a little bit, which kind of dooms the rest of the print. A continuous sheet would probably be better for that, but for the most part, the tape roll works just fine. I’ve only printed PLA with it so far. I’m pleased with the results, and ABS sounds kind of nasty, so I might just stick with PLA for a while. It was probably a waste to buy a dual extruder. 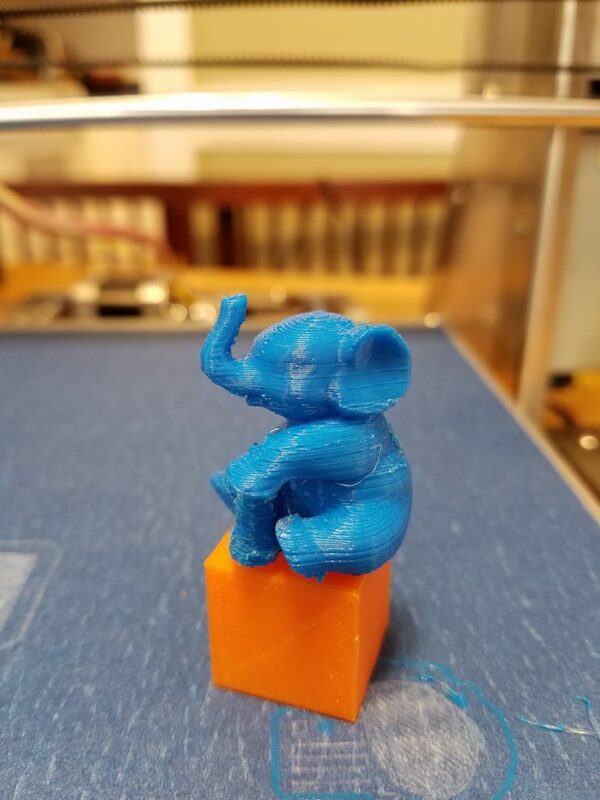 You can keep two colors loaded, and you can switch between extruders from the keypad before you print, but it’s not like I’m designing multi-color objects. Two colors doesn’t really make printed objects look that much better than a single color. If you really want something to look nice, you need to paint it anyway. The fit between the frame and the LCD screen was a little bit poor (the screen wasn’t quite parallel to the frame), but it hasn’t affected anything. The buttons, on the other hand, are pretty janky. If you press them too fast, it will often register a button press on one of the other buttons, which can had bad results. But when you consider how little time you spend pushing buttons versus designing, slicing, and waiting for prints, that’s not too big of a deal. The right slicer makes a lot of difference. I started with CraftWare, but when I started doing models that required support, I found its results lacking. I switched to Slic3r, and I’ve gotten much better results. I’m not certain the heated bed does anything for my prints, either. I’ve had prints fail to stick with the heat on, and I’ve had them stick fine with the heat off. Really, for me, it was good bed leveling that was the key to success. Hi same as mine. I bought it and for me this product is a nightmare! 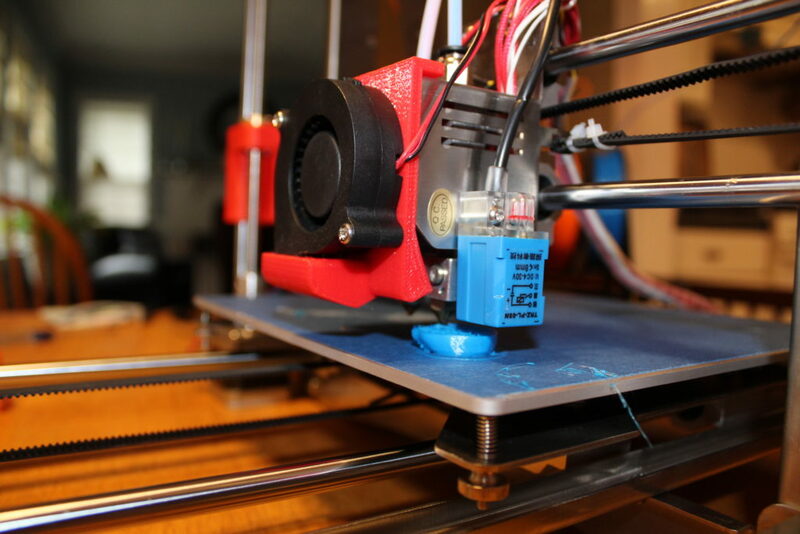 I own already several printers and have lot of experience with them. This one did not’t work at all. No LCD, Support sent me a new one – does not work either. Support says i have to buy a new mainboard, Ok next 30 Bugs and assembling time for the new board. After all same problem. 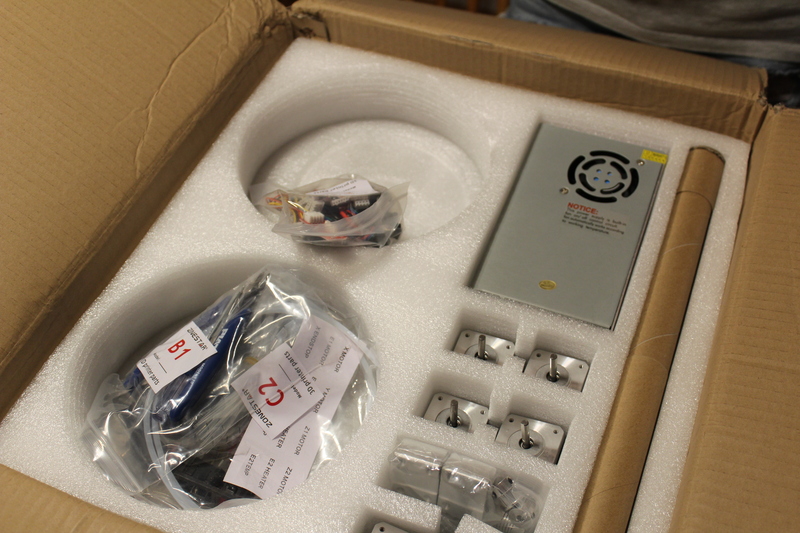 Even more the new board is a new revision (5.8) and no documentation on the website of Zonestar. The service is like a crap and I’n not happy at all. 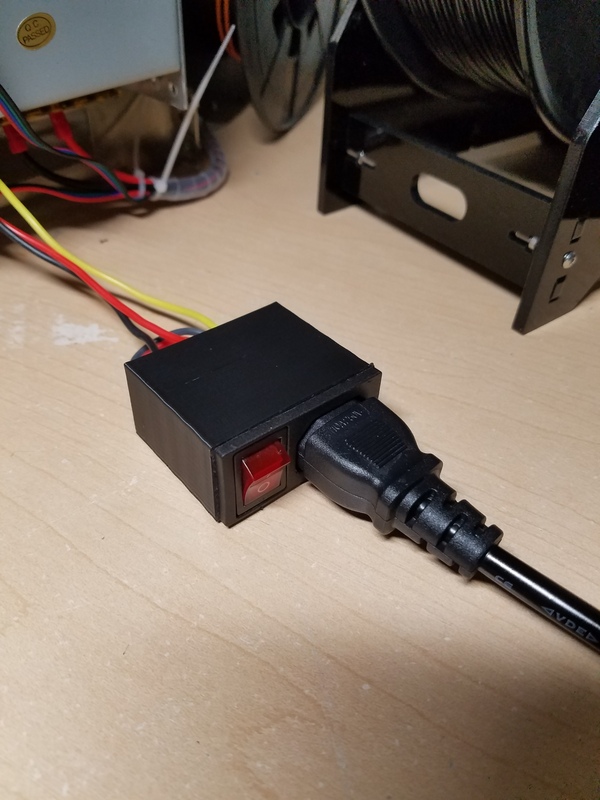 Only way to use this crap is to add an Raspery Pi with Octoprint so you can send your prints and control the printer over Octoprint or Repetier Server. If anybody has a good solution for us – you are welcome!